Get real help with your product or service. Call us now! Skill Science & Technology Co., Ltd (Abbreviation as “Skill’) was established in 1999 which located in Liangjiang New District of Chongqing -the third National Development District of China as well as Industrial city of China’s western development. Skill is adjacent to Lianglu Bonded Port area of Chongqing and its strategic location is superior where both Jiangbei International Airport and North Train Station only 30 kilometers away. Moreover, the distance between Skill and Cuntan International Container Terminal is about 20 kilometers ;Which means the water、land and air transportation of Skill extend in all directions. Skill Science & Technology Co., Ltd will fully back Piaggio business from foreign trade companies, with Italy, Vietnam, India, Piaggio direct docking. 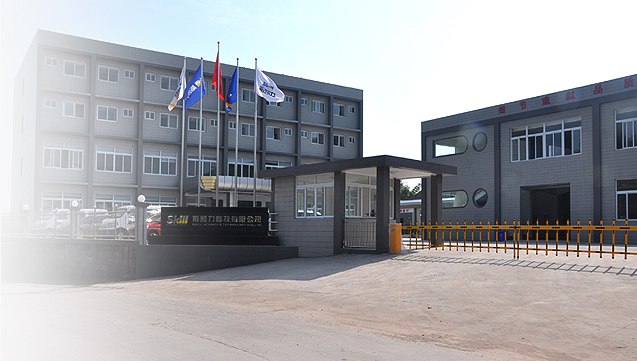 Skill Science & Technology Co., Ltd. has developed in cooperation with the Italian Piaggio Zongshen Motorcycle engine parts. We will be friends forever after dealing once.Let our Crane be widely used in the world each corner. Give quality at least as much consideration as schedules and budgets when day-to-day choices need to be made. Skill is a high-tech enterprise which specializing in research and development, production and sales of sensors as well as thermal switches and thermostat products on automobile, motorcycle, gasoline engine, etc. Skill has a modern plant covers 20000 square meters and more than 100 sets of automatic processing, testing equipments. Skill is adjacent to Lianglu Bonded Port area of Chongqing and its strategic location is superior where both Jiangbei International Airport and North Train Station only 30 kilometers away. Moreover, the distance between Skill and Cuntan International Container Terminal is about 20 kilometers ;Which means the water、land and air transportation of Skill extend in all directions. Skill Science & Technology Co., Ltd. Skill Science & Technology Co., Ltd.© 2016.